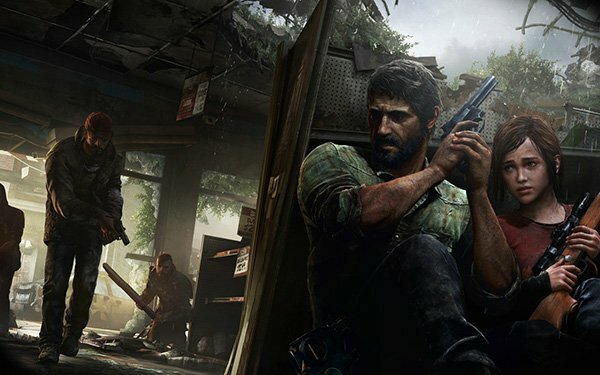 The Last of Us is barely a month away and luckily Naughty Dog has decided to give us another glimpse behind the scenes at the creation of the team’s latest survival adventure title. The Last of Us is a game that wants players to struggle with choice constantly. The team has chosen to emphasize exploration within game levels to give players a reason to learn more about the world and provide you with an opportunity to scavenge the best supplies as you fight to stay alive with the resources at your disposal. The impending fear of death is driven home even further when the game challenges players to react organically to situations, which are a motivation for the team to create a live inventory screen. Oh, you’re in trouble? That’s really a shame because the world isn’t going to pause for you when that horde of infected are rushing your way. “We needed to make it streamlined and fast enough that you feel that you could take just that moment to craft that thing that’s going to mean your survival in the next 30 seconds or your failure to survive,” said Minkoff. There’s very little doubt that The Last of Us will be a spectacularly emotional fight for survival when it launches on June 14th and we can’t wait to get our hands on it.